Welcome to another Monday Montage blog hop! We have ten stampers who love to share what we create, and every other Monday we get together for a blog hop. All you have to do to follow along is click on the links at the bottom of each post. I have some sneak peeks for you tonight. One of the items I was most excited to see in the new Holiday Catalog is a Square Pillow Box Thinlits Die. It comes with all sorts of cute embellishment dies and even comes with some cute window dies. 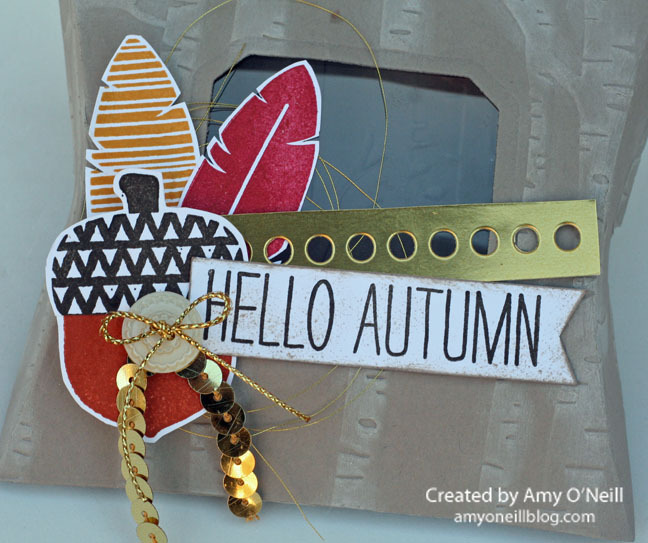 I decided to make another Fall-themed project because I LOVE Fall. So I decorated it with some Fall-themed products from the Holiday Catalog. 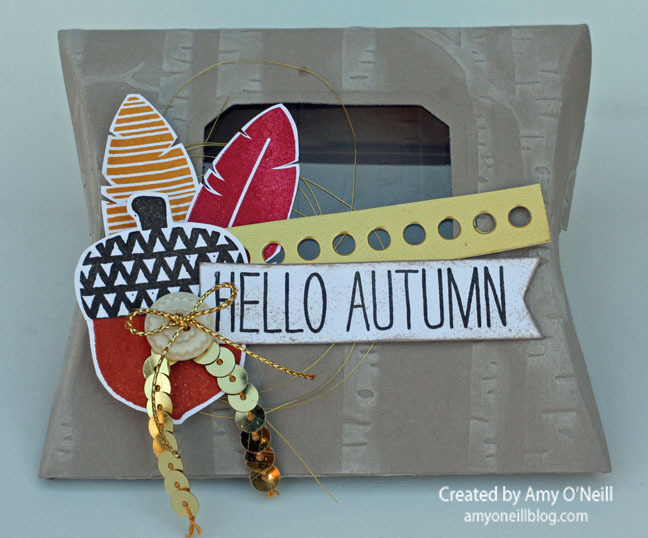 I started by cutting some Tip top Taupe card stock with the Square Pillow Box die and then embossing it with the Woodland Textured Impressions Embossing Folder. I then sponged on a little White Craft ink to highlight the trees. I thought they reminded me of some of the beautiful Birch trees we saw while in Alaska last summer. I added a square of window sheet behind the window, which I cut out with one of the dies in the pillow box framelits set. The feathers, acorn and sentiment were stamped using a super cute new set in the Holiday Catalog called Cheer All Year. I love every image and sentiment in this set. I used Delightful Dijon, Cherry Cobbler, Cajun Craze, and Early Espresso ink for my color combination. Next time I go to the store I’ll need to pick up some Fall themed M&Ms and fill the box with them. It will make a cute surprise for a teacher or one of my kids. 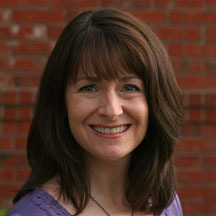 You’re ready to hop on over to Breelin Renwick’s blog. She is amazing and you will love what she has to share. 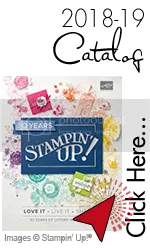 If you prefer to work your way backwards, you can hop over to Wendy Weixler’s blog for a dose of stamping inspiration. This entry was posted in 3-d Items, Cheer All Year, Monday Montage. Bookmark the permalink. ← It’s a Celebration for FMS#200!